Where summer fun is natural! Preschool & kindergarten, 1st and 2nd Grade, 3rd & 4th & 5th-7th grade- 4 separate programs running parallel to each other! 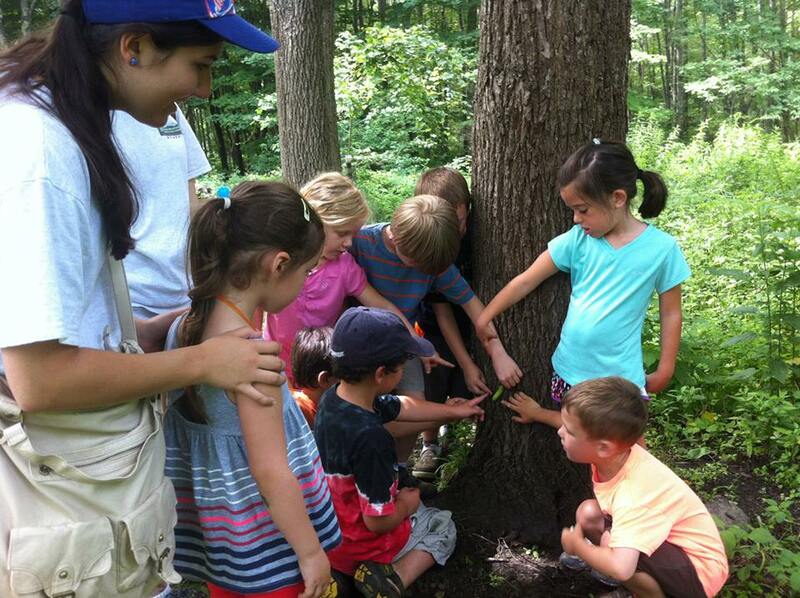 Our Discovering Summer program will run from 9AM until 12PM each day, and will include adventures and investigations in archaeology, rocks, bugs, and vernal pool critters, in addition to games, hikes, stories, crafts, live animals, and so much more! Half the day, TWICE THE FUN!